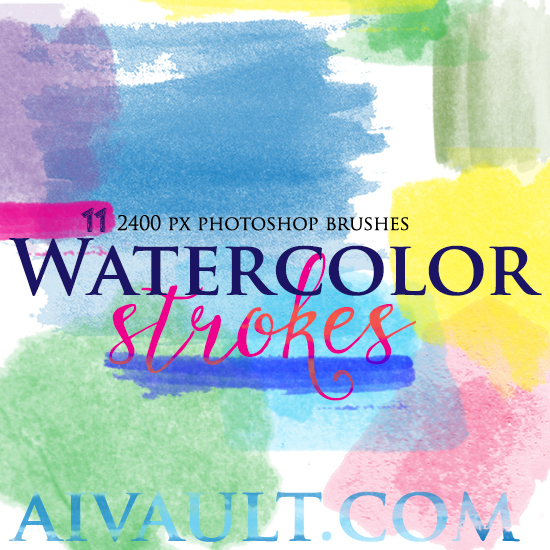 If you are following me on Facebook or Twitter you might have already seen the giveaway that i have been hosting for this particular Watercolor washes and Strokes Photoshop Brushes pack available through my shop. 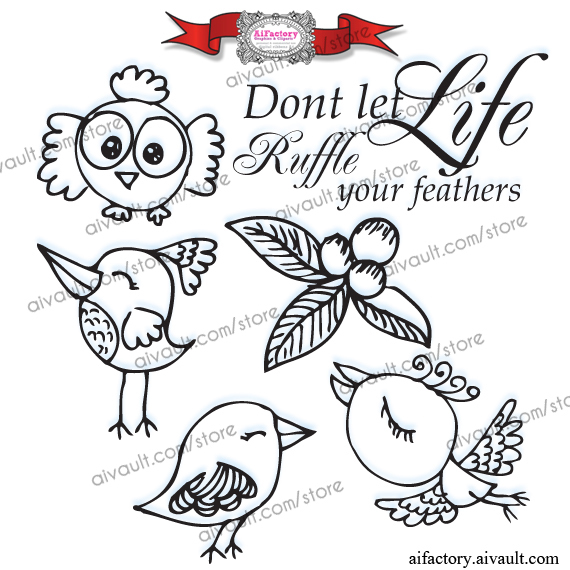 This is available through my Creative market shop. Now i am offering these Watercolor washes and Strokes Photoshop Brushes free through my blog adding it to the long list of free download of Photoshop resources that i already have up. 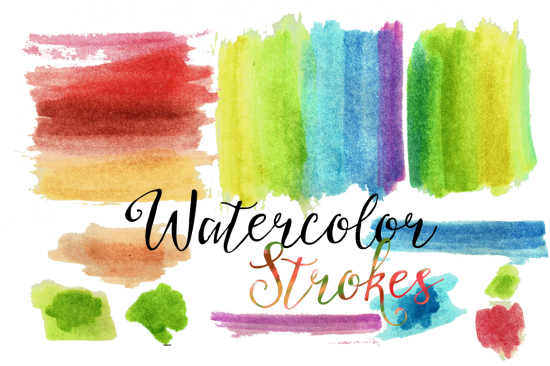 Here is what you have to do in order to download these Watercolor washes and Strokes Photoshop Brushes! You pay it with a tweet (Actual value $6 )or share via any choice of network shown below , once you have done that you will have instant access to download the file. 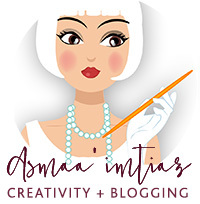 Be sure to subscribe to my newsletter as well or follow me on any of the social networks as I will be posting some premium free downloads regularly. Recently i was contacted to draw a doodled map of Dubai for a lovely couple getting married in Dubai . And connecting back to watercolors and paints felt so good. 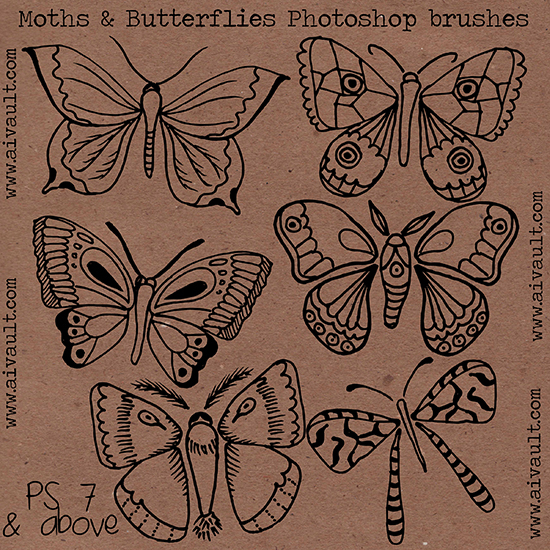 While i was at it , i doodled some moths and butterflies and then converted them to Photoshop brushes ! . Here is your chance to download the low version for free , by low version i mean 500 px good for your web projects. The high resolution brushes set that is 2400 px can be purchased from my resources store. Its almost valentine , and i wanted to create a most practical Valentines day photoshop brushes set , hence this one! . Simple or complex designs can be made , it all depends upon your own imagination! 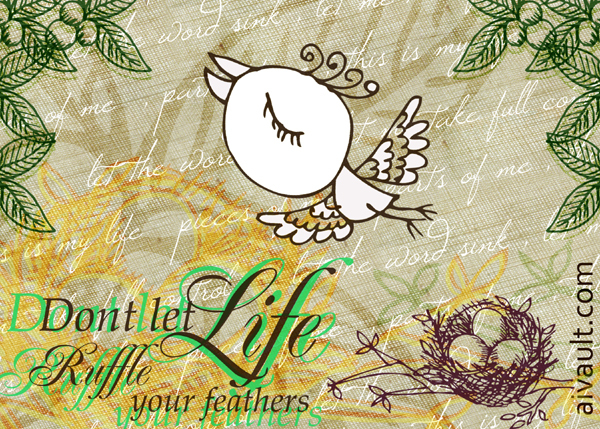 Whimsical Birds and Owls on Branches Photoshop Brushes FREEBIE! Birds and branches , trees and foliage have always been part of designs . 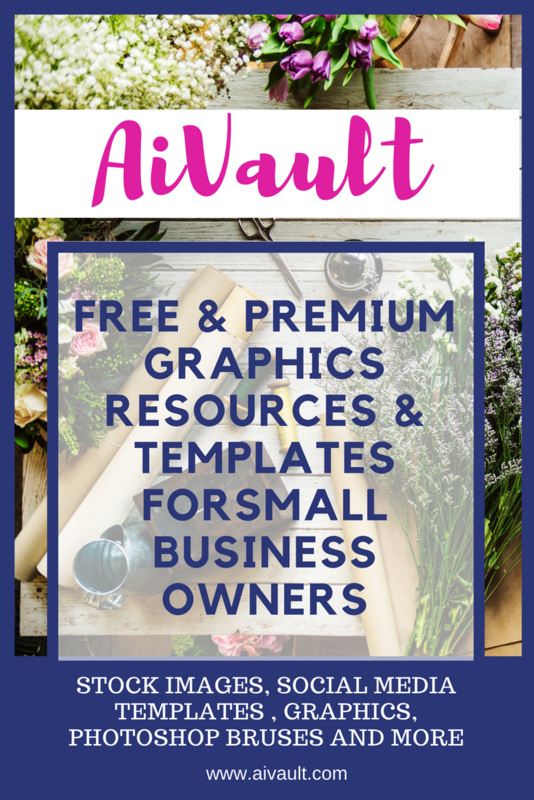 Invitation Designs , Birthday invites or Baby shower invitations , blog headers or brochures for business . 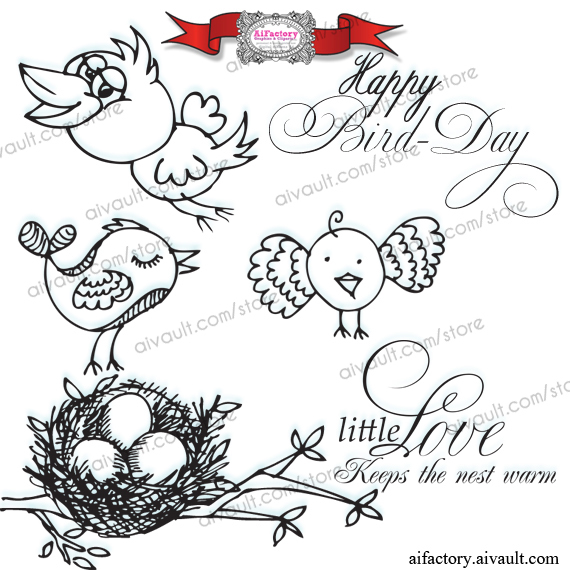 Birds and branches are always loved and have been liked. 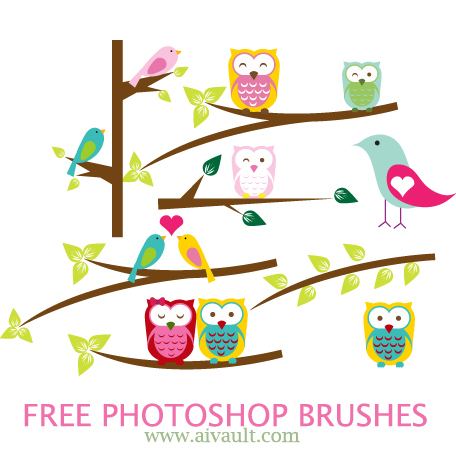 My illustration of Birds and branches have been a popular illustration download , i have decided now to add its Photoshop brushes version as a freebie! Just tweet or post on Facebook about The Aifactory Store and get an instant download link! We thank you for your support and love!!! 2. you will be transferred to a page where you can choose to tweet about The Aifactory Store or post on facebook. Choose your option. Do not leave the page! 3. 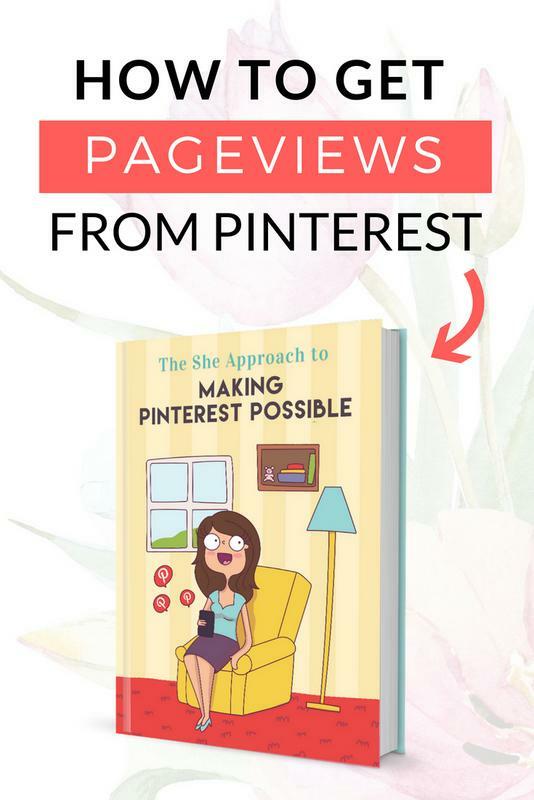 Once you tweet or post on your facebook, you will have access to the download button on the page. Click on it and download the zip file with the graphics. After i was finished doodling , converting and converting into brushes ofcourse i had to play with them a bit.. 🙂 here is my take at it in just few stamps.